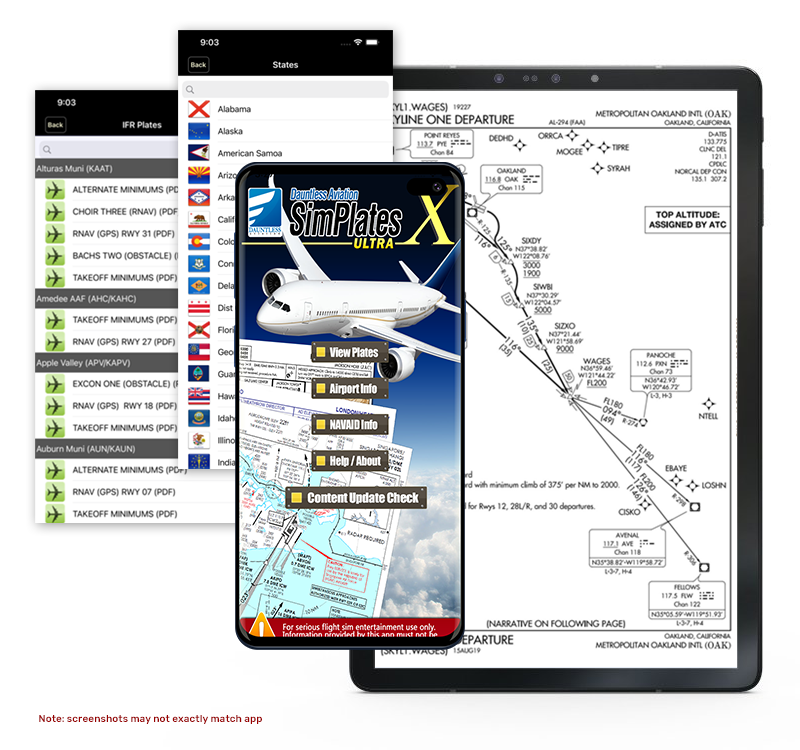 Are you a flight sim flyer that likes to fly correct procedures at airports around the world but find it hard to obtain the charts ? 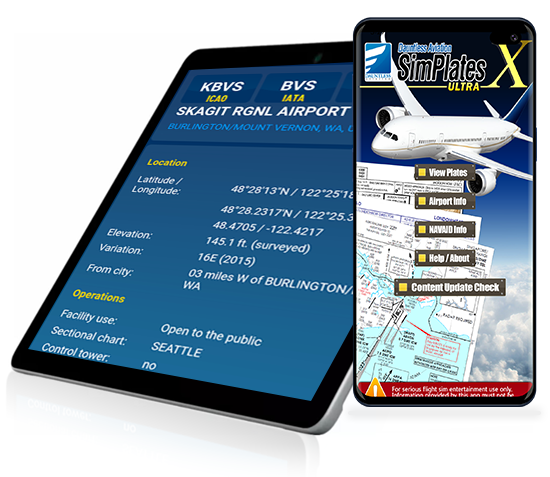 well Simplates is the answer, what Simplates is is a very neat program that will down load these charts for you in next to no time , the program is stand alone so you dont need any other program to run it and will work with any Flight Simulator eg FS2004 to X-Plane etc, there are Over 30,000 real-world IFR plates and some VFR ones too .. but thats not all as the Android version is now the new ultra edition which now has about 80,000 charts . I have used an older version of Simplates on the PC so i knew this version would be good , in fact its better then i thought it would be and so too is the customer support as i had a few problems but these turned out to be the fault of my credit card company and not the program. One thing i would add is dont use these for any form of real world flying as the charts will be out of date but are great for flight simulators. all in all a great product that works fine on my S2 and would look even better on a tablet .